We make the process of getting a new website, easy, simple with NO "what the heck!" moments. Tauranga web design agency What The Heck has developed a reputation for building modern, highly functional, search engine and mobile friendly websites for clients throughout New Zealand that engage and help turn visitors into paying customers. 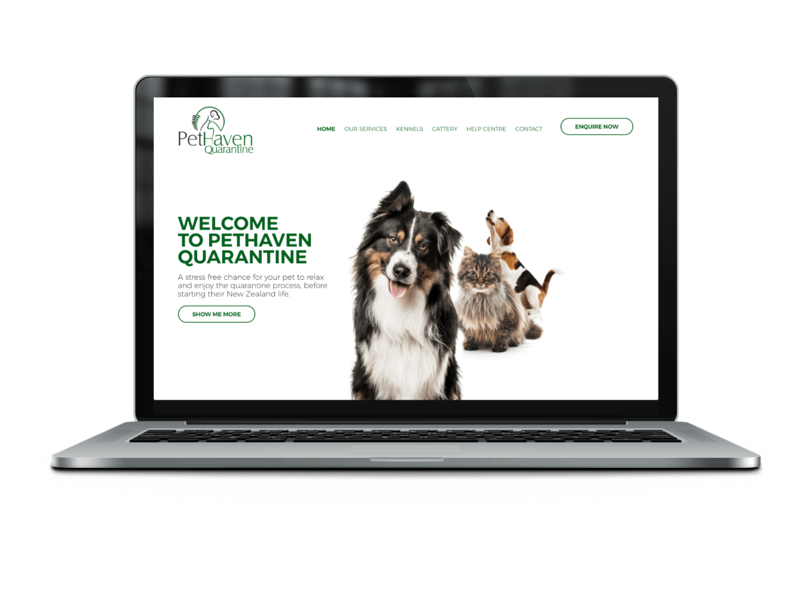 Whether you are a new or established business, our Tauranga web design specialists can provide you with a website that is tailored to your specific needs. We are not only more efficient and affordable than most other web designers, but we leave out all of the unnecessary industry jargon that only confuses clients. If you are located in Tauranga, Mt Maunganui or Papamoa or anywhere else throughout New Zealand, get in touch with What The Heck. Have you have been looking at your website thinking it is time for a change? Let our Tauranga web design agency get it cranking for you. 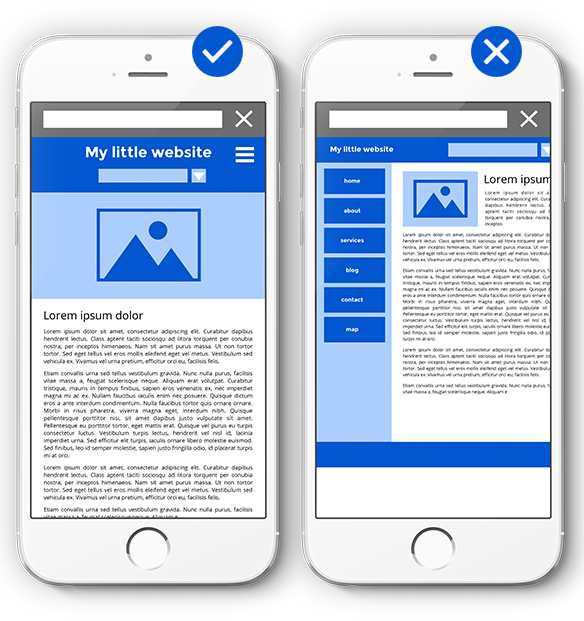 Is your website responsive (mobile and tablet friendly)? If not, you could be missing out on business. 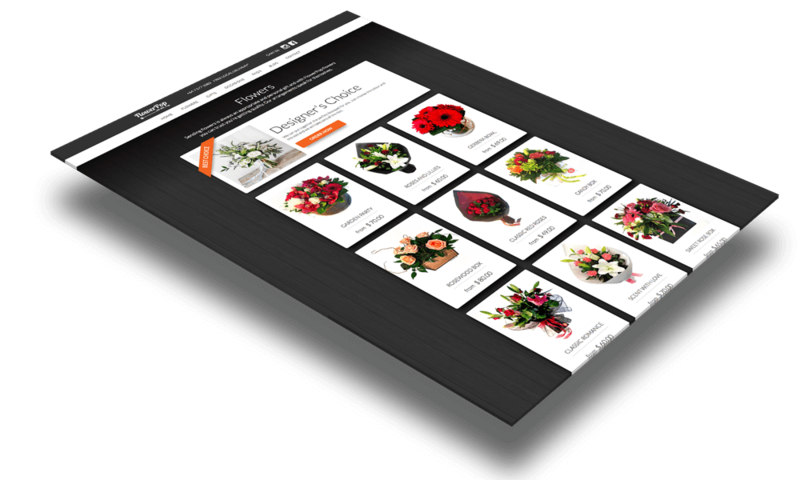 Let us create you a fully responsive website that gets noticed and generates the desired effect and results. need a web design STRATEGY? Here at Tauranga based What The Heck, we like to think we're good at helping businesses identify what it is that makes them special. 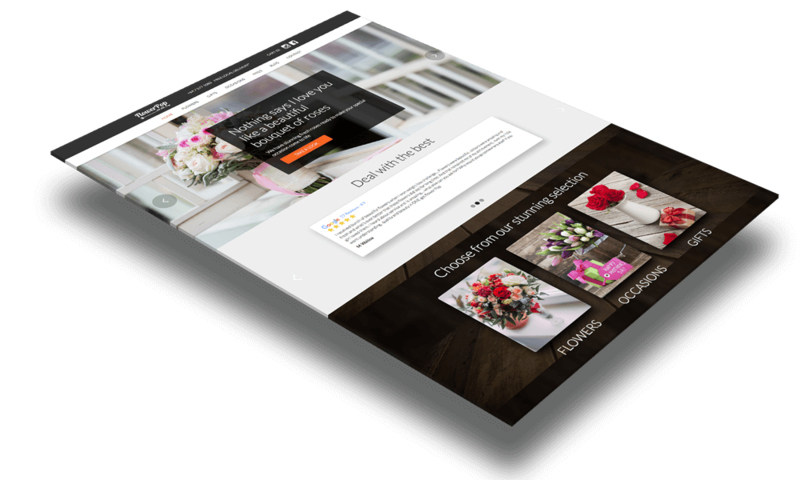 We can show you how an effective web design strategy can make all the difference to the results you can achieve. We can't wait to start talking to you about your website needs. We are a straight talking, no bullocks web design agency that creates websites that generate awesome appeal and deliver results. It's a painless process that is easy as 1. 2. 3 ... and 4. 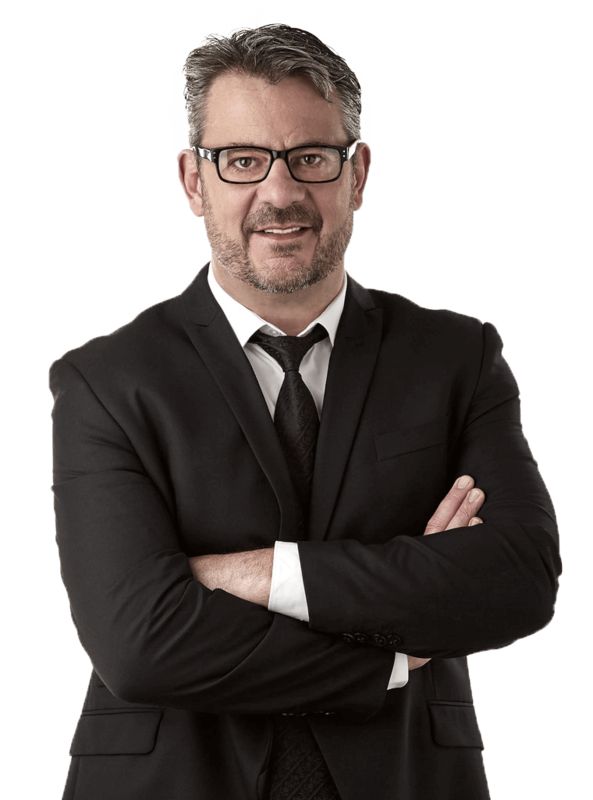 We'll have a brief discussion with you about what you want to achieve from your new website. We think this part is pretty important as it will form the basis for the estimate we put together. Once the quote is approved we start the web design strategy process. We often use a brand strategy to get clarity on what your business stands for before we start on a look and feel for your new site. 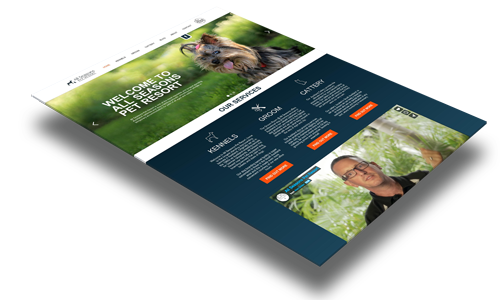 Our Tauranga web design team use technology that allows us to go from concept to working prototype as we go along. This gives you a chance to see your site in action and give feedback. We get your feedback and finalize the website design and content. We then sort out the site's search engine requirements and make sure it is mobile friendly and you're "as happy as Larry". Having a website that doesn't look great on mobile can really cost you. Smart phones now dominate the world of search and Google will rank you lower than your mobile friendly competitor. A website built for mobile really improves the user's experience. It can be the difference between success and failure of your website and we are here to make sure it works on multiple platforms not just mobile. A single-page website is one which consists of just one page. 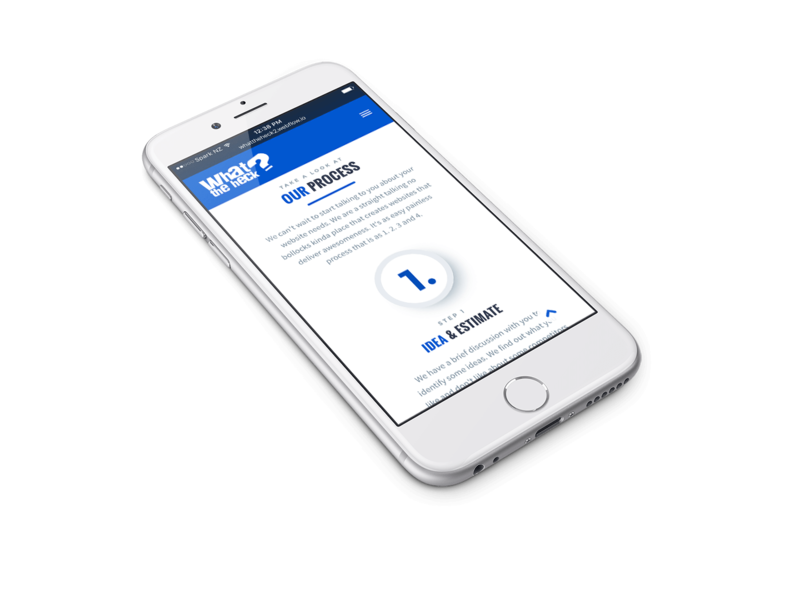 These can be landing pages for promotions or you can have all of your website's content on one page which is accessed via your menu at the top. From a search engine perspective we would always recommend a multi page website to improve your chances of being seen. * Your website may cost more or less depending on your specific requirements. A multi-page website is one which consists of two or more pages. Most of the websites our Tauranga web designers build are made up of several pages. We often find many of the old school websites out there have complicated menus and page structure. We help simplify your site navigation and focus on usability and getting the message across about why people should use your product or service. Someone once told me where there's mystery there's margin. The web game has been full of mystery costing clients plenty over the years. We have embraced the latest technologies that take away the mystery and help us deliver much better value to our customers. Take a look at what our clients in Tauranga and throughout New Zealand are saying about us. What the Heck were great to deal with. 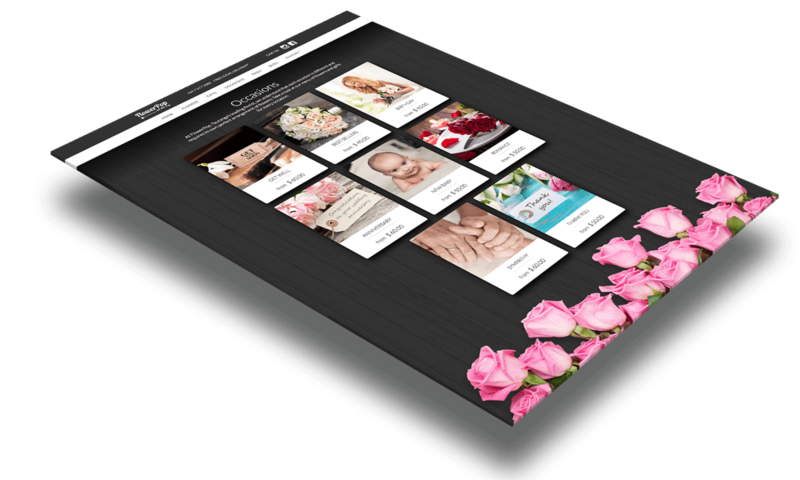 We had a non-responsive site and it was a real pain to keep up to date. We knew we had to change it before it cost us business. The process was simple and we have a great site now. Thanks WTH. Being a SEO specialist we understand how important it is to have a site that's mobile friendly. What the Heck built us a great site. The content management system is great to use, really simple yet powerful. We really enjoy working with What the Heck. 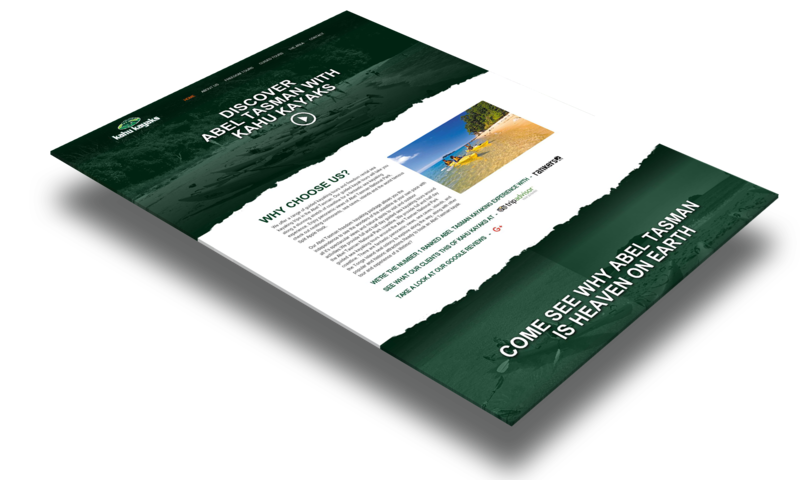 We get a lot of enquiries from overseas and we needed to make sure our site not only looked great but was easy to navigate around as well. We couldn't be happier with how it's turned out. We had an old site that was not mobile friendly. What the Heck gave us a complete make over with our new site and we are really pleased with how we look now. We had What the Heck rebuild our site from the ground up. They helped design a simpler, more user friendly menu structure and improved our site's usability no end. We are really pleased with the end result. We love our new site. They have really given our site the sense of class and sophistication that we were looking for. We need a great web presence as we have no street frontage. The new site has really given us a boost. Thanks team. We're keen to talk to you about your website or any design needs. Drop us a line or give us a call.